Are you struggling to achieve your professional goals? Discover how self-sabotage, procrastination, and a negative mindset could be blocking your success. 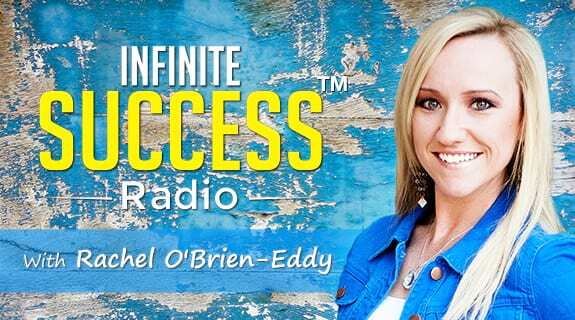 This week on Infinite Success™ Radio Best-Selling Author and Success Coach, Rachel O’Brien-Eddy, shares how to quickly overcome self-sabotage so that you can achieve goals and create a business and life you love.